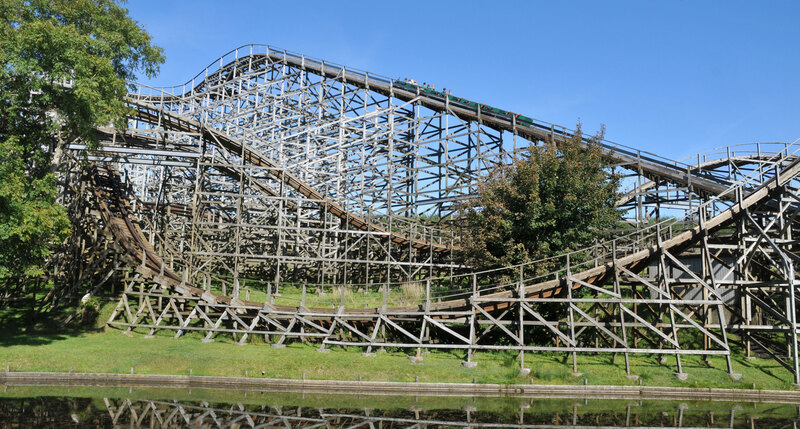 The jewel in our crown, Megafobia has been voted the UK’s number-one wooden rollercoaster numerous times – and it’s easy to see why! 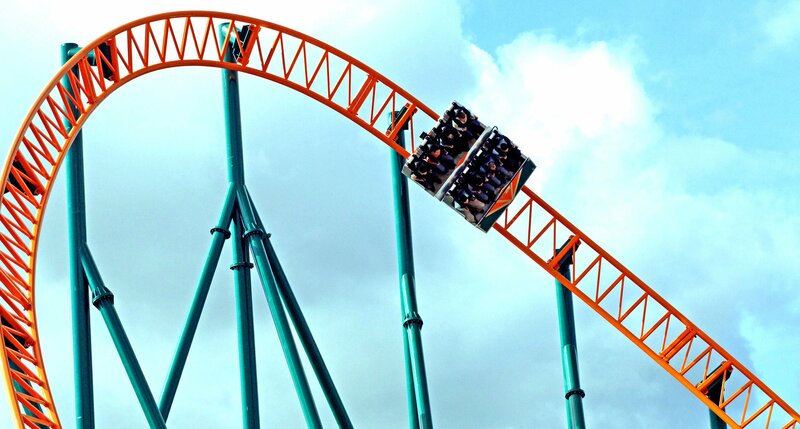 Megafobia has been creating lasting memories for coaster enthusiasts from all corners of the world for over 20 years, so it’s definitely one to add to your list whenever you stop by for a trip.Want some added fun and super speed? This ride goes even faster in the wet weather! Fancy the sound of racing along the track at unbelievable speed on the fastest ride in the the whole of Wales? Then Speed is for you! 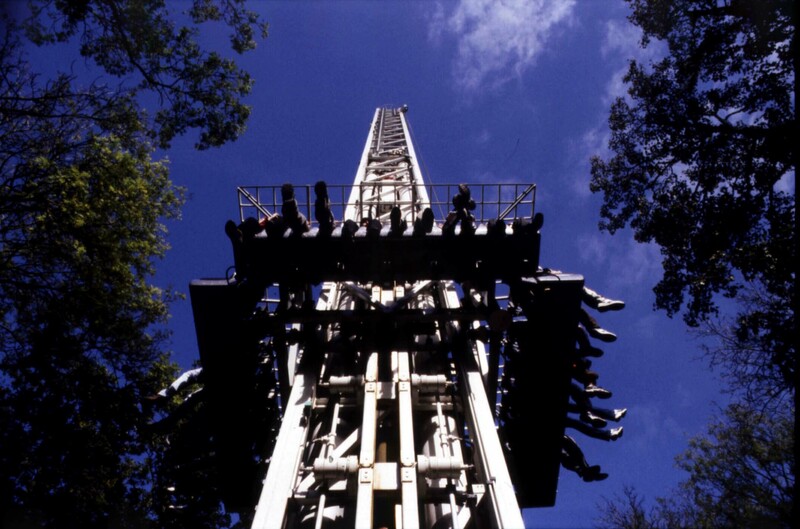 This is the UK’s original beyond-vertical-drop rollercoaster, and it’s definitely not for the faint-hearted – you might want to sit tight, and even hold you breath as you plunge, loop, roll, twist, and turn in a flash of up to 59 mph. Climb aboard and we’ll take you more than 100 feet up in the air. You’ll get fantastic views across the theme park… but not for long – just as you get to the top, your boat will take a tight turn and come plunging down, leaving you more than a little ‘drenched’! Think that’s exciting enough? 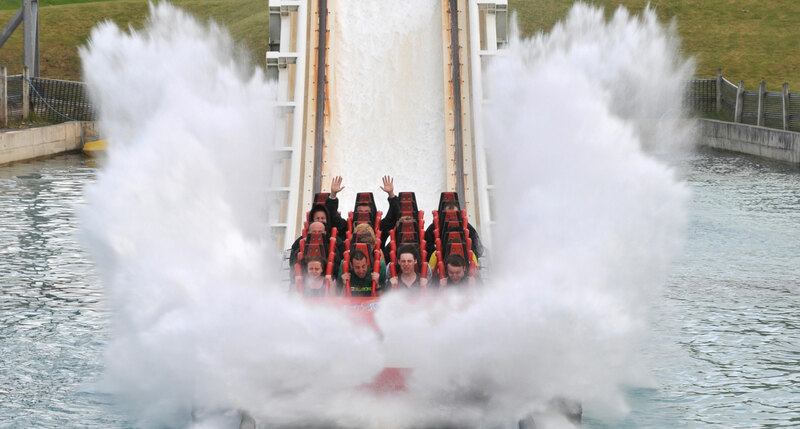 With speeds of up to 56 mph, and the biggest tidal wave in the UK reaching up to more than 45 feet, this ride is truly exhilarating! The tidal wave is so big, you might just drench your unsuspecting family and friends waiting on the bridge at the bottom! To ensure the enjoyment and success of your day, bear in mind that Drenched opens at 2pm each day. Please be aware that Bounce is currently undergoing a major refurbishment and is currently closed to all guests. 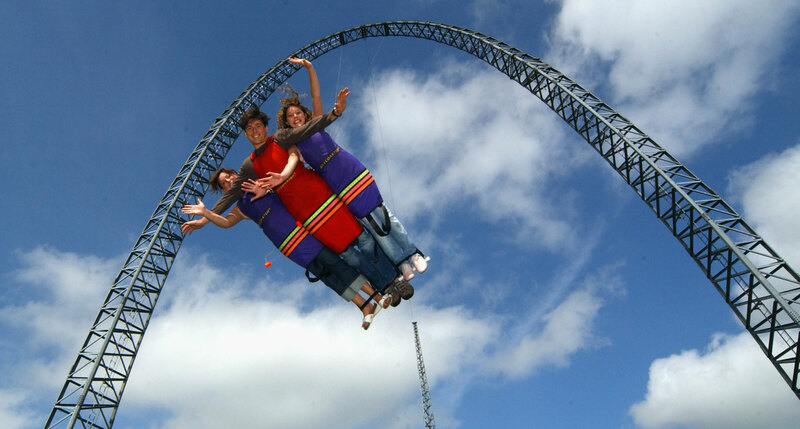 A ride that knows no limits, Vertigo is the UK’s tallest sky-swing! Take to the skies with a couple of your family members or friends, and fly around one of the highest points of the park – find out who’s brave enough to pull the release cord! Once you do, you’ll go flying through our massive arch and back into the sky on the other side. Bear in mind that this is the only ride that’s not included in the entry fee – it costs £30 per ride for a group of up to three people. New in 2018, our live action scare maze Witch Hunt returns in 2019. The SA Branch of the Witch Hunters have been busy rounding up naughty witches ready to begin the transformation into good normal people. However things take an unexpected turn when a cell is breached, leaving your only option for escape through a pass of the maze. Will you escape Witch Hunt? 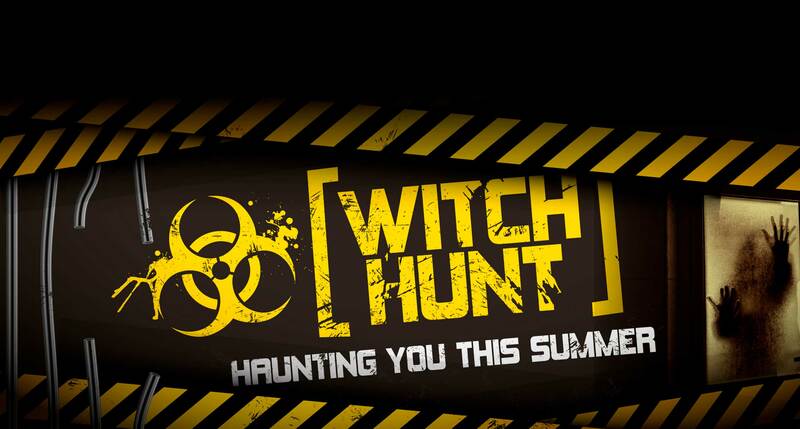 Please note that Witch Hunt is a seasonal attraction and is scheduled to operate on the following date in 2019; 25th May – 2nd June and 1st July – 1st September. Witch Hunt will then return as part of our Spooktacular Halloween offering.